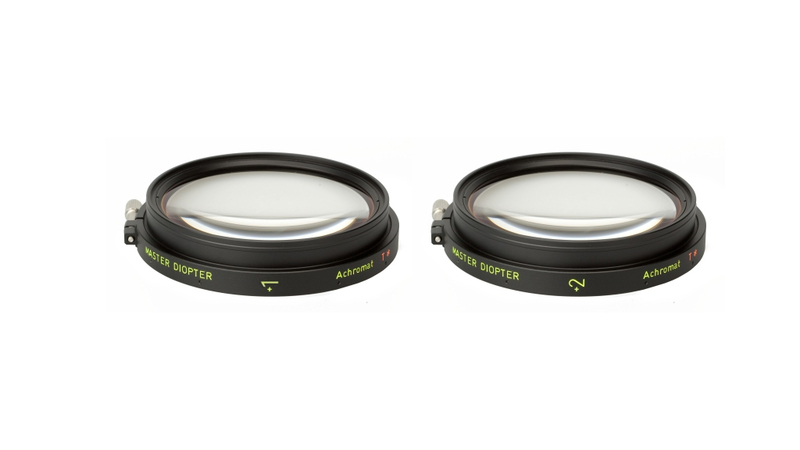 Carl Zeiss DigiDiopters are the only ZEISS quality diopters for fine 2/3” HD lenses like the ZEISS DigiPrime and DigiZoom family. Available in +1 and +2 magnification, ZEISS DigiDiopters are ideal for extreme close ups or wide angle shots with a shallow depth of field. They also work with Ultra Prime lenses.